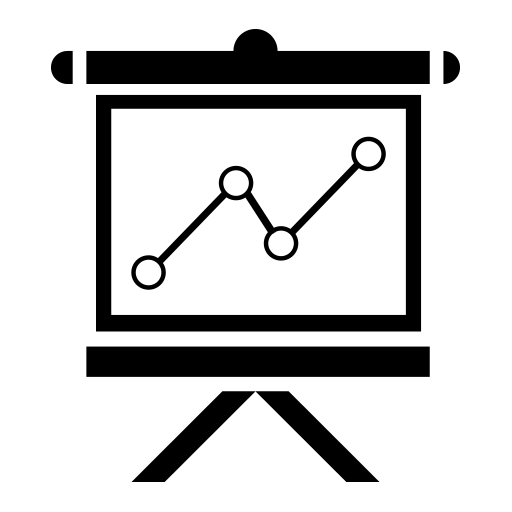 Does your child struggle with impulsive behaviors? Does he or she act without thinking? Do impulsivity and hyperactivity negatively impact your child’s relationships and academics? 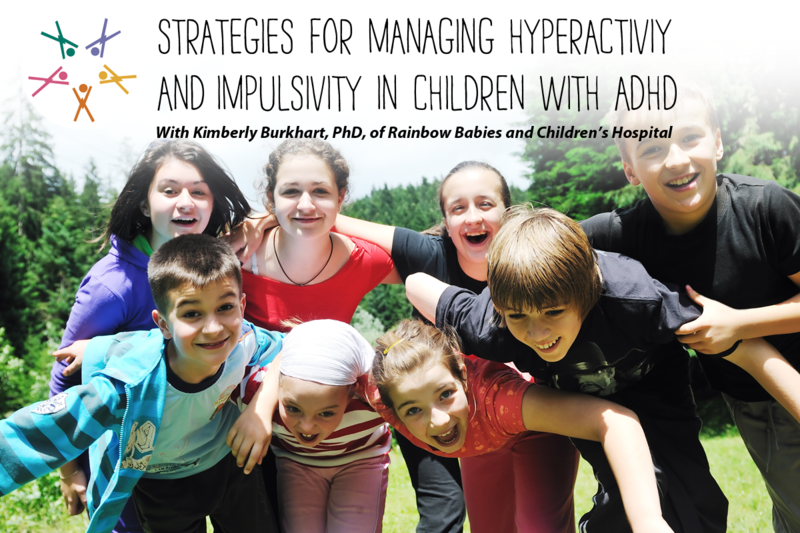 Join Dr. Kimberly Burkhart of Rainbow Babies and Children’s Hospital to learn five behavior management strategies you can use to modify your child’s behaviors at home. She will also teach you strategies that your child can use to manage his or her own behaviors. In addition, Dr. Burkhart will identify five classroom strategies that you can request to help minimize the impact of ADHD on academic performance.